Our hotel is just a quick drive to Santa Rosa’s airport, named for our famous resident and area: the Charles M. Schulz—Sonoma County Airport. In keeping with its name, the airport’s logo features Snoopy in full flight gear aboard his doghouse. This airport was originally built for military use for WWII, before turning to commercial use in the years that followed. The Santa Rosa airport flies all over the western United States, with domestic flights to Los Angeles carrying thousands of passengers a year. If you’re traveling to Sonoma by air, our hotel offers ideal accommodations for jet-setting travelers. We are conveniently located along Highway 101, close to the Fairgrounds and all the things to do in the city. Rest up before or after your flight in a calm and serene guest room with a garden view, soft bedding, and in-room amenities like a mini-fridge, microwave, and more. Visitors to the airport will enjoy the airport’s colorful characters, with large Peanuts graphics on display as well as large vinyl versions of the famous characters. You’ll know you’re at the airport when you see the bronze statues of Charlie Brown and Linus! 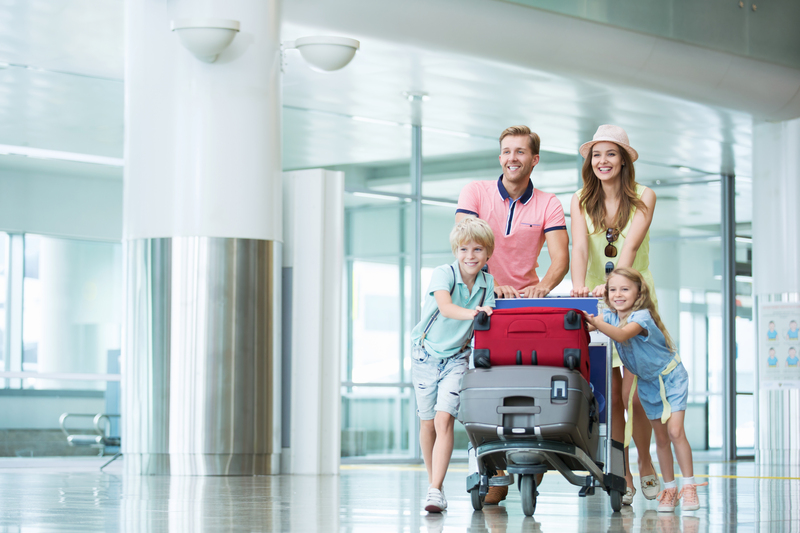 Santa Rosa’s airport, close to our hotel, is a wonderful alternative to some of the Bay Area’s busier hubs. 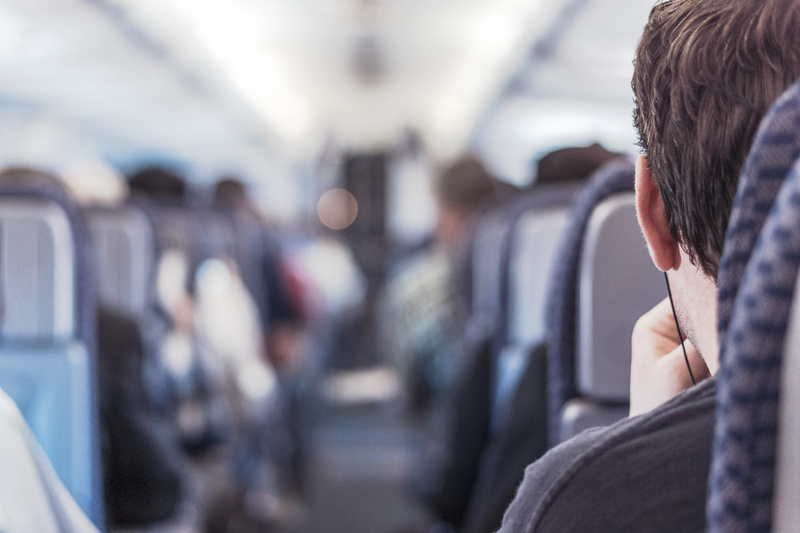 What’s more, the Sonoma County Airport Express can connect you to other airports in Northern California. Book a room at our hotel near Santa Rosa Airport before your flight and enjoy all the style and space that makes Best Western Garden Inn a special place to stay!